why don't try to brick the psp and then unbrick it? 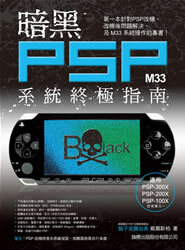 If PSP brick, we also can't use pandora to restore for it. 哇!那這樣給有囤貨2007可以改機的店家不就賺翻了! 過完年後一台可改的破萬, 太黑了...不過, 我早有一台了, 所以店家賺不到我的錢,嘿,嘿! 3007趕快破吧!讓那些囤很多2007的店家賠個稀巴爛~~~.